Sundaram S.M.I.L.E is a mid-cap blend fund that was started in January 2005. The fund’s mandate requires it to invest primarily in mid-and small-cap stocks (minimum 65 per cent of the portfolio must at all times be invested in mid- and small-cap stocks). The fund currently has Rs 447.79 crore under management. The fund follows the GARP (growth at a reasonable price) approach to stock selection combined with bottom-up stock picking. The fund manager ventures into areas where brokerages may not have done any meaningful research. Through their own research, they first try to build conviction on a stock, then invest and hold on to it till the story matures. To reduce the volatility that can arise from holding primarily mid- and small-cap stocks, a part of the portfolio is invested in quality, growth-oriented, large-cap stocks. The fund has beaten its benchmark over the one- and five-year horizons but lags behind it over the three-year horizon. Since its inception about seven-and-a-half years ago it has given a compounded annual return of 15.21 per cent. Next, let us examine the fund's calendar-year wise performance to see if it has been consistent. As far as providing downside protection is concerned, in the two recent declining markets the fund underperformed in 2011 and outperformed in 2008. Thus, its record is 50:50 on this count. Number of equity holdings. The fund currently holds 54 stocks in its portfolio, which is much higher than the median of 41 for the diversified-equity category. Over the past five years, the fund has had an average of 57 stocks in its portfolio. Over this period its minimum stock count was 42 in March 2009 while the maximum was as high as 72 in July 2007. 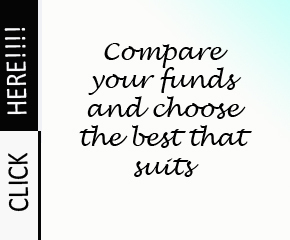 Thus, in terms of equity count, the fund has a relatively diversified portfolio. Sector concentration. When one examines the fund’s allocation to the top three, five and 10 sectors in its portfolio, one finds that its concentration level is much lower than the median for the diversified-equity category. Company concentration. Again, when one examines the fund’s concentration in the top three, five and 10 stocks in its portfolio, its level of concentration is lower than that of the median for the diversified-equity category. Thus, based on an examination of its number of stocks, sector concentration and company concentration, one can conclude that the fund does not run the risk that arises from having too concentrated a portfolio. Turnover ratio. According to its latest portfolio disclosure, the fund had a turnover ratio of 74 per cent, which is almost equal to the median level of turnover for the diversified-equity category, which currently stands at 73 per cent. However, it is only in recent times (since November 2011) that the fund’s turnover ratio has come down. The average turnover ratio over the past five years has been higher at 167 per cent. Expense ratio. The fund currently has an expense ratio of 2.24 per cent, which is marginally lower than the median of 2.34 per cent for the diversified-equity category. Risk. From a reading of risk measures such as standard deviation and beta, it becomes apparent that the fund’s level of risk is higher than the median for the diversified-equity category. Risk-adjusted returns. When one examines the parameters for risk-adjusted returns, such as a Sharpe ratio and Treynor ratio, one finds that the figures for the fund are lower than the median for the diversified-equity category. 2011. In 2011 the Sensex fell -24.83 per cent, the Mid-cap Index fell -34.78 per cent and the Small-cap Index fell -43.62 per cent. The fund’s benchmark, the CNX Mid-cap Index, fell -31.47 per cent while the fund declined -33.86 per cent. During the year the fund maintained an average exposure of 39.34 per cent to large-cap stocks. Its exposure to mid-cap stocks averaged 21 per cent and its exposure to small caps averaged 35.52 per cent (as a category these stocks fell the maximum during the year). In the declining market of 2011, the fund did not seek refuge in cash. During the year its average exposure to cash was only 3.36 per cent. In 2011 only one index, BSE FMCG, gave a positive return of 9.27 per cent. All the other sector indexes gave negative returns. These included BSE Healthcare (-13.2 per cent), BSE IT (-15.62 per cent), BSE Teck (-16.52 per cent), BSE Consumer Durables (-18.13 per cent), and BSE Auto (-20.30 per cent). In January 2011, the fund’s highest exposure was to pharma. By the end of the year the fund manager had reduced his exposure to this sector to 7.66 per cent. Similarly, exposure to IT software was pared from 8.89 per cent to 6.21 per cent. During the year the fund manager raised his exposure to private banks (from 2.97 per cent in January to 5.65 per cent in December), consumer food (2.19 per cent to 5.20 per cent), auto (from 3.37 per cent to 5.04 per cent), and to auto ancillaries (from 3.46 per cent to 4.85 per cent). By the end of the year the fund was underweight compared to its index in pharma and public-sector banks, and was overweight in IT-software, private banks, consumer food and auto ancillaries. 2012. The fund has done well this year: YTD (July 31) it is up 21.81 per cent and is ahead of its benchmark by almost 5 percentage points. So far this year the mid-cap and the small cap index have both done well compared to the large-cap index. Whereas the BSE Sensex is up only 10.93 per cent, the BSE Mid-cap Index is up 16.41 per cent and the Small-cap Index is up 16.03 per cent. So far this year the fund has maintained an average exposure of 43.1 per cent to large-cap stocks. Its exposure to mid-cap stocks has averaged 21.17 per cent and its exposure to small-cap stocks has averaged 33.19 per cent. The fund’s exposure to cash has averaged 2.43 per cent during the year. Among sector indexes, the best performers this year are Bankex (30.48 per cent), FMCG (24.80 per cent), Consumer Durables (21.40 per cent), Healthcare (20.82 per cent), Capital Goods (18.74 per cent), and Realty (17.67 per cent). This year the fund has increased its exposure to private banks from 7 per cent at the beginning of the year to 10.24 per cent in June. It has also increased its exposure to pharma from 5.74 per cent to 7.26 per cent, and to auto ancillaries from 4.73 per cent to 6.77 per cent. The fund has reduced its exposure to IT-software from 6.41 per cent to 4.95 per cent and to public banks from 5.01 per cent to 4.04 per cent. Currently the fund is overweight compared to its index on private banks, auto ancillaries, IT-software, and cement and construction materials. It is underweight compared to its index on pharma, consumer food and public banks. 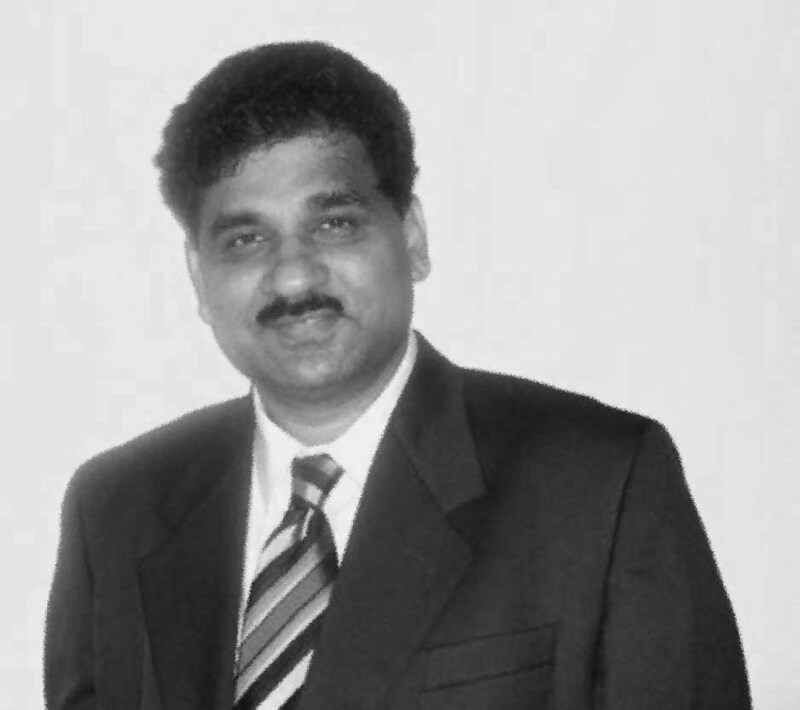 S Krishna Kumar has been managing this fund since February 2006. He also manages another mid- and small-cap fund, Sundaram Equity Multiplier, and a thematic fund, Sundaram-Select Thematic Funds-Energy Opportunities. After the underperformance of 2011 and 2010, the fund has some catching up to do if it wants to be among the front-rankers in the mid-cap category. Based on current evidence, it appears to be on track towards beating its benchmark this year.